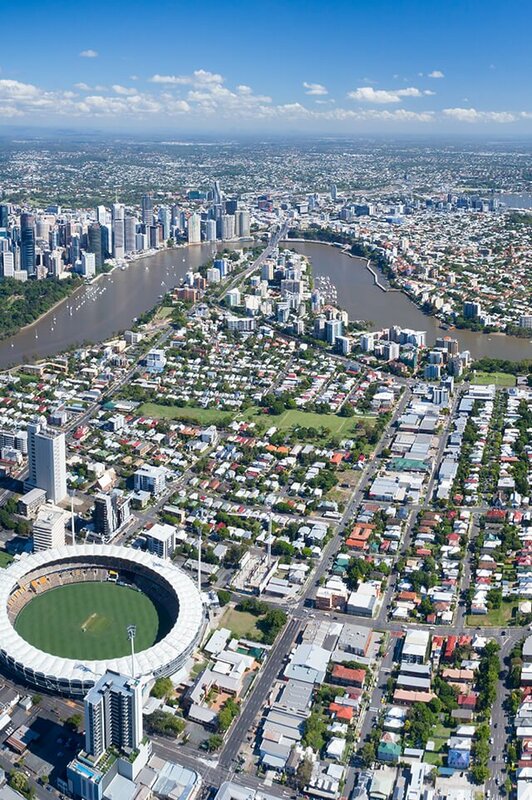 Hawthorne is one of Brisbane’s most prestigious suburbs. It lies 8km from the Brisbane CBD and is connected via Ferry and Bus. Hawthorne has approximately 1,100 houses and 495 units. Hawthorne is a 5 minute drive from Oxford Street (Bulimba) which has a vast array of Brisbane’s best bars, cafes and restaurants. Hawthorne is appealing to mostly affluent families. The suburb is made up of approximately 66% families with children and approximately 34% being singles and young couples. Do you need a Buyer’s Agent who can assist you to purchase a property in Hawthorne?